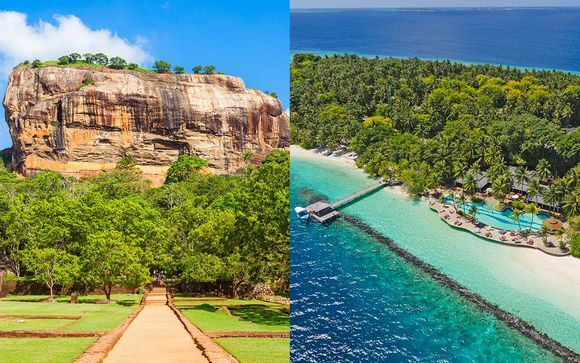 Holidays in Colombo up to -70% off To take advantage of these offers, join now for free! 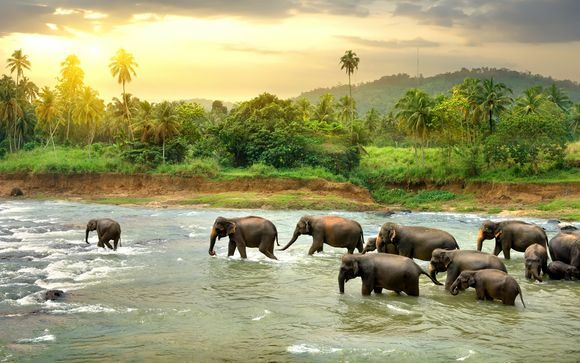 Colombo Holidays,a Once in a Lifetime Experience. Enjoy a luxury holiday with a difference to Colombo, Sri Lanka. A busy and vibrant city with traditional and modern architecture, filled with colour and culture. Book online today. Colombo is one of Sri Lanka's hot spots bursting with life, colour and flavour. 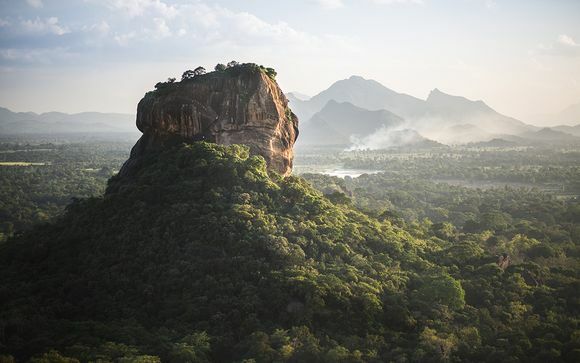 It is the capital of Sri Lanka - once ruled by the Portuguese, Dutch and British. The historical link to these rulers is evident in the city's architecture. During the day the busy streets are a wash of colour, with a rainbow array of saris and parasols as locals and visitors go about their day. All set against the backdrop of beautiful sunshine. Culture lovers will enjoy all this city has to offer, with many restaurants and markets scattered around the city. The best time to visit Colombo is all year around. Temperatures are generally steady between 26-32 degrees across the island. High season for travel tends to be between December and March. The city is home to many magical and spiritual buildings and museums. Kelaniya Raja Maha Vihara is Sri Lanka's famous Buddhist temple an attraction, and a must-see. Lord Ganesha, the Hindu God of wealth and prosperity can be found in the temples along Sea Street. Art lovers will find the National Gallery of Art located in Viharamahadevi Park, also home to the National Museum. 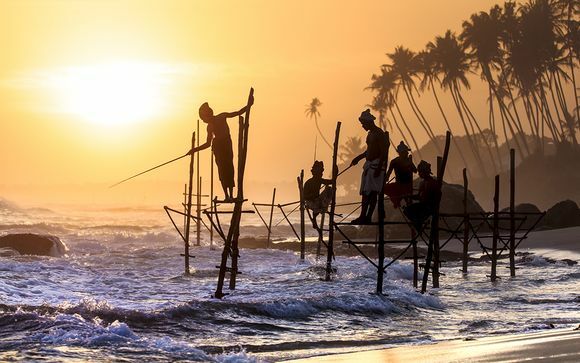 To experience all that Sri Lanka has to offer balance out your holiday with some beach fun. 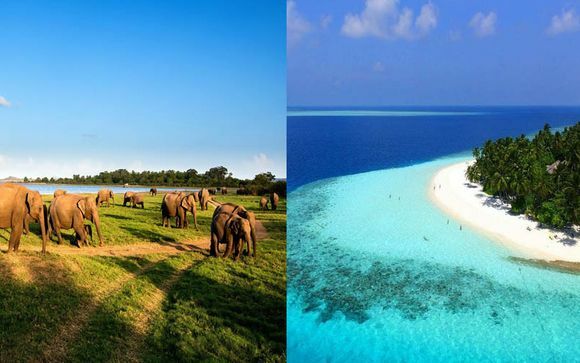 The beauty of Sri Lanka's beaches has been left untouched, with turquoise green, calm waters and golden sand. There are many caves and waterfalls to uncover. With the above average heat temperatures soak up some of the atmosphere and tranquility along the coastline. There are also beaches perfect for water sports and surfing if you are seeking a daytime beach activity. In the evening along the beach front, there are authentic Sri Lankan shacks, serving delicious mouthwatering dishes using locally caught produce. 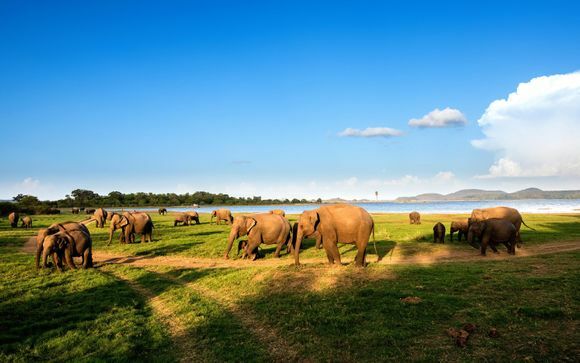 Other top attractions include a city tour, golf, shopping, a visit to the Zoological garden and not to mention a buzzing nightlife can be experienced in the capital Colombo. If you are in need of a getaway and a lover of city breaks, try something extraordinary with a trip to Colombo. Here you will find a good balance of fun in the city and 'lazy days' beach life or surfing. Those seeking fun and excitement, as well as culture and history will find it all here. 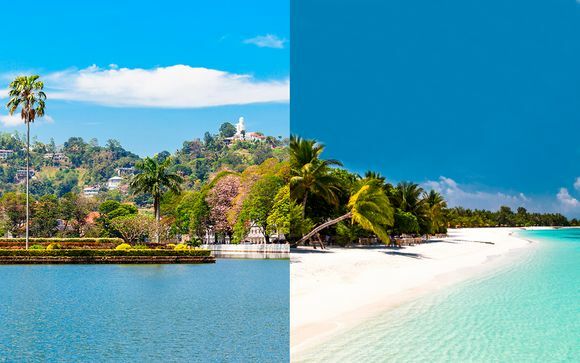 Our exclusive deals and discounts make this an affordable trip, for that once in a lifetime south Asian experience, with up to 70% off of four and five-star hotels and resorts.